July 15, 2014, 10 a.m.
By Joseph Lichterman @ylichterman July 15, 2014, 10 a.m. In 1998, WFMU, a New Jersey-based freeform public radio station, began developing its own content management system. Over the past 15 years, the station has continued working on the CMS, making it easier to fundraise through the site and growing a community of dedicated listeners. Today, about 70 percent of WFMU’s annual $2 million budget is raised through its website, which, to be honest, looks a little frozen in the last decade. 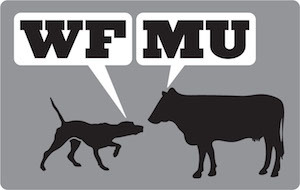 In keeping with the public media ethos, WFMU wanted other outlets to be able to use what it liked about its system, too. But the present WFMU CMS is proprietary, and the developer who works for the station doesn’t like other people to see the code, WFMU general manager Ken Freedman said, adding that in the current system it also takes too long to make changes or add new features since their developer also has other clients. “The idea of making the Audience Engine platform super-modular with a state-of-the-art API is to make it easy to insert it, piece by piece, into a wide variety of platforms and devices, both now and into the future,” Freedman told me in an email. WFMU received grants totaling $400,000 from the Geraldine R. Dodge Foundation to launch the product, the first of which was issued last July. A portion of the funds were used to bring on new developers to build the platform, and the station is scheduled to roll-out a prototype, which will be tested by WFMU and two other New Jersey radio stations, in the next month or two. It plans to continue to develop more features and add additional organizations through 2015, Freedman said. Throughout the development process, WFMU has received advice from Union Square Ventures, a venture capital firm that was an early investor in companies like Twitter and Tumblr, and the Open Source Initiative, a group committed to promoting open-source software. They also hired Open Tech Strategies, a consulting firm, to advise them at the start of the project. 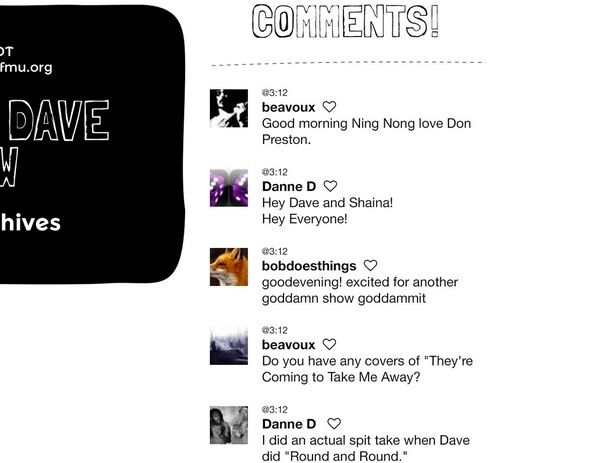 One of WFMU’s top goals for Audience Engine is to make it self-sustaining. To that end, the station is creating a for-profit subsidiary to assist customers in getting on board, from customizing the platform to training their staff. “We hope that we will be able to create a revenue flow that we will be able to keep developing it and keep the project up and running without constantly having to go back to foundations for money,” said Freedman. Audience Engine will include the core functions of the WFMU system — fundraising and community engagement. 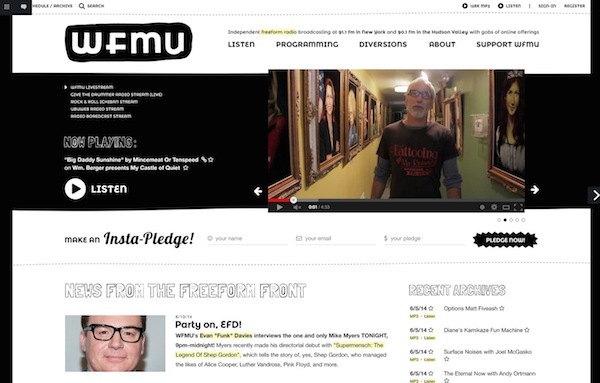 For example, during WFMU pledge drives, fundraising widgets not only pop up on the website, but are also embeddable so staff members and listeners can encourage donations on WordPress, Blogger, Tumblr, and other websites. Users will also have the ability to easily post audio, video, and text. 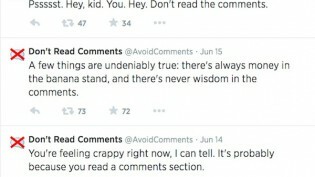 Other top Audience Engine features include a comment system that Freedman says allows “audience members to communicate and chat with each other without the quality of that discussion going down into the pits of hell, like a YouTube comment thread.” He’s also excited about the platform’s annotation tool, which he hopes will add more permanence to user contributions. Audience Engine is likely to be most appealing to small- and medium-sized organizations, but even so, Freedman recognizes that each newsroom might not need or want the entire suite of tools. “We’re trying to make it modular, so people can just pick and choose and use pieces of it until hopefully they’re comfortable with just using the entire thing,” he said. Others, like Mark Maben, general manager of WSOU and one of the participants in the Audience Engine pilot, are drawn to Audience Engine because it combines so many functions — content creation, audience engagement, and fundraising — into one system. 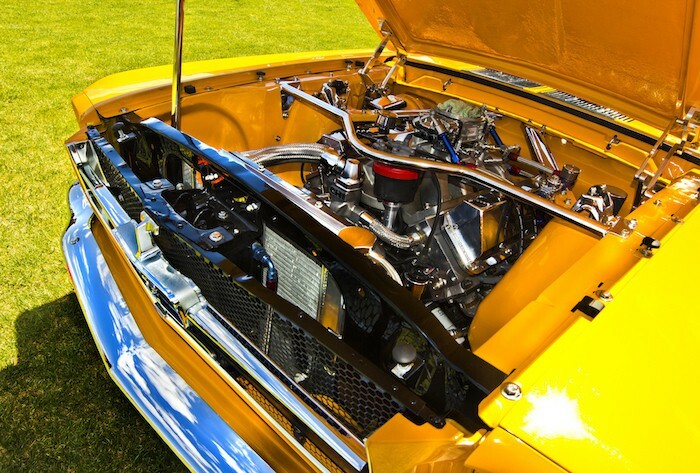 Photo of an engine by Ersu used under a Creative Commons license. POSTED July 15, 2014, 10 a.m.
Lichterman, Joseph. 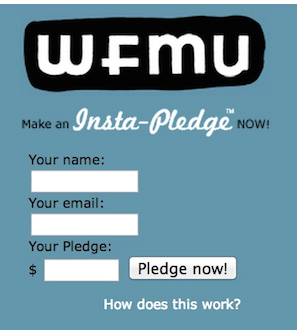 "WFMU wants to build open tools to help radio stations (and others) raise money and build community." Nieman Journalism Lab. Nieman Foundation for Journalism at Harvard, 15 Jul. 2014. Web. 19 Apr. 2019. Lichterman, Joseph. "WFMU wants to build open tools to help radio stations (and others) raise money and build community." Nieman Journalism Lab. Last modified July 15, 2014. 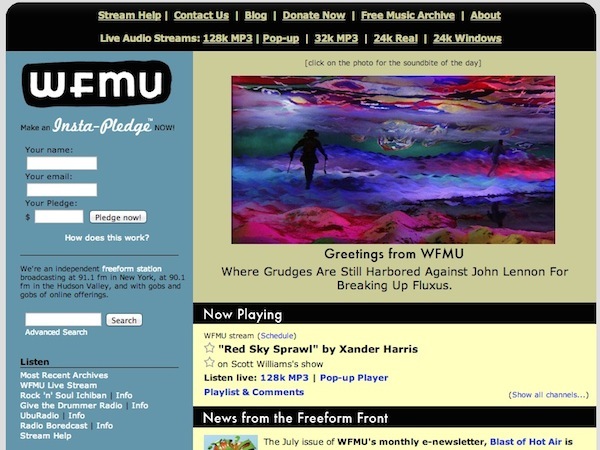 Accessed April 19, 2019. https://www.niemanlab.org/2014/07/wfmu-wants-to-build-open-tools-to-help-radio-stations-and-others-raise-money-and-build-community/.